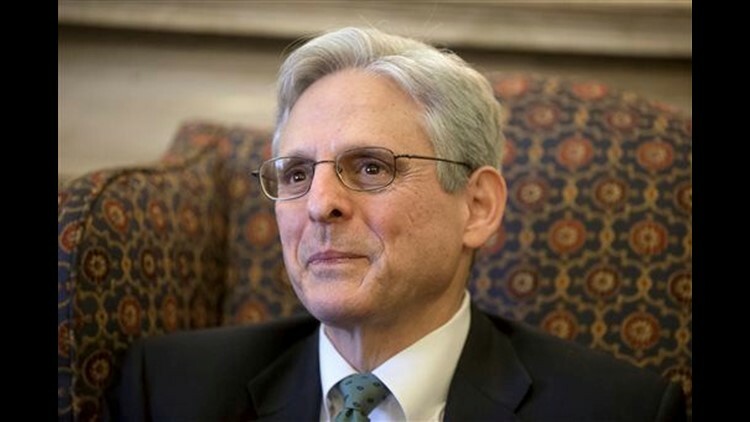 BOSTON (AP) — From his first days at Harvard, Merrick Garland's classmates pegged him as a star. Smartest guy in the room, self-confident, easygoing and thoughtful are some of the compliments they still pay him 40 years later. "For the law review to get a sitting justice to write an article — to be chosen to be the editor on that required that you be someone who was both at the top of the class in terms of brains, but also having a good demeanor and a way with people ... easy to get along with," Chertoff said. "Some people, when they run for something and don't get it, they just walk away and say, 'The heck with you.' Merrick jumped in with both feet and said, 'I'll do anything I can to help you'," Estrich said. She recalled a conversation with Garland years later when he was leaving his lucrative job at a law firm to join the U.S. Attorney's Office in Washington, calling it an unusual sacrifice. "He really went as a line prosecutor — that's unheard of," Stith-Cabranes said. "Merrick and I both had small children at the time. We were very moved by what we saw. He said, 'You need to let me go out there. I need to fix this,' " Gorelick recalled.